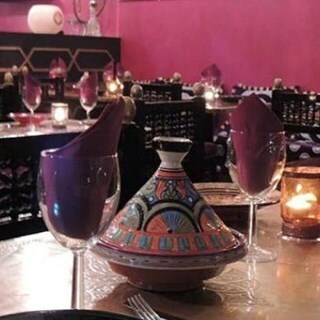 Dar Marrakech London is the place to go when you need your fix of sumptuous North-African, Moroccan and Lebanese cuisine. 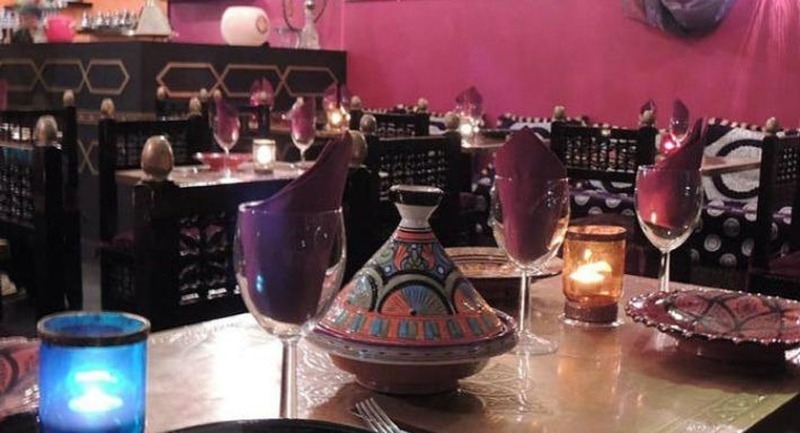 Situated on High Street in Stratford, a feast awaits at Dar Marrakech so if you’re heading here we advise you build up quite the appetite! Choose from delectable dishes such as samaka harrah of grilled seabass fillets marinated in a hot, spicy tomato sauce; tagin pil pil with prawns cooked in spices and garlic or bariwate chicken shredded and wrapped in crispy filo pastry. Offering up excellent cocktails, aperitivos as well as a full wine list – you’ll be in good hands at this popular spot. Just make sure you book in advance, as it can fill up quite quickly. A gem in Stratford. deliciou, fresh, healthy food and great service. Perfect evening. Went for Valentine’s Day. Lovely little restaurant. Good food and friendly service. I would like to try more from the menu. I had a lovely evening with friends and will come back more often. The food was delicious, and the stuff were very friendly. Great food and service. Menu prices very good.